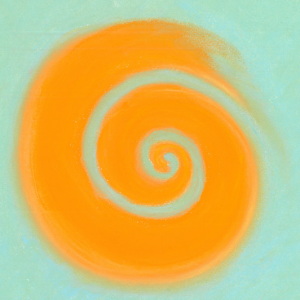 RHYTHMIC HEALING – A movement based Therapeutic Healing process. Rhythmic Healing is good for those who want to journey deeper and release re-occurring patterns in their body and in themselves. 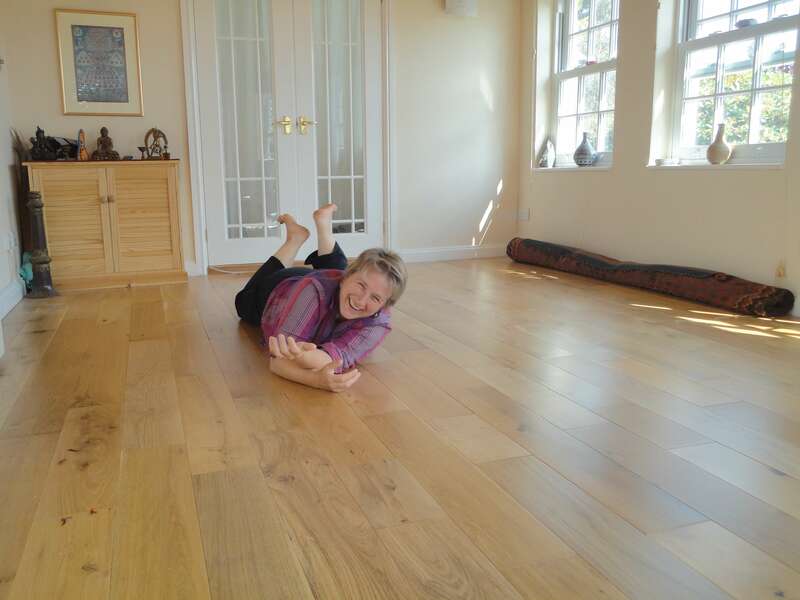 I work in Exeter and Ashburton and run retreats and days in South West England, Devon. To listen to yourself is one of the greatest gifts you can give yourself. Rhythmic Healing supports you to listen to your body, listen to your sensations, listen to your feelings, listen to your heart, listen to the silence. From this place we can meet those stuck places those places of resistance and gently and safely unwind memory that is trapped in the physical body transforming and releasing deeply held patterns. Through relaxation, inner observation and spontaneous physical movement, Rhythmic Healing subtly supports greater alignment between the physical, emotional, mental, energetic, and spiritual aspects of being, allowing a greater fluidity between your inner reality and outer expression. Everyone has their own rhythm, the rhythm of your body, the rhythm of your feelings, and your own time to heal. WHAT DOES A RHYTHMIC HEALING SESSION LOOK LIKE? At the start of the session we will talk about what you are coming with. From there I will guide you through connecting to your body and your inner experience, welcoming all of yourself as you are. Each session will be different according to your needs but I will hold the space and support you from a place of presence connecting to that which is greater than my personality. This quality of support deepens your experience of yourself allowing you to really rest, listen and find the spontaneous movements that you and your body needs to unwind and release and become more present with who you really are. If you would like to feel more connected to yourself and others. This way takes a willingness to listen and be with what is arising, a courage and curiosity and a commitment to your deeper self. The more you feel the support of presence the stronger these qualities become. WHAT ARE THE ROOTS OF RHYTHMIC HEALING? 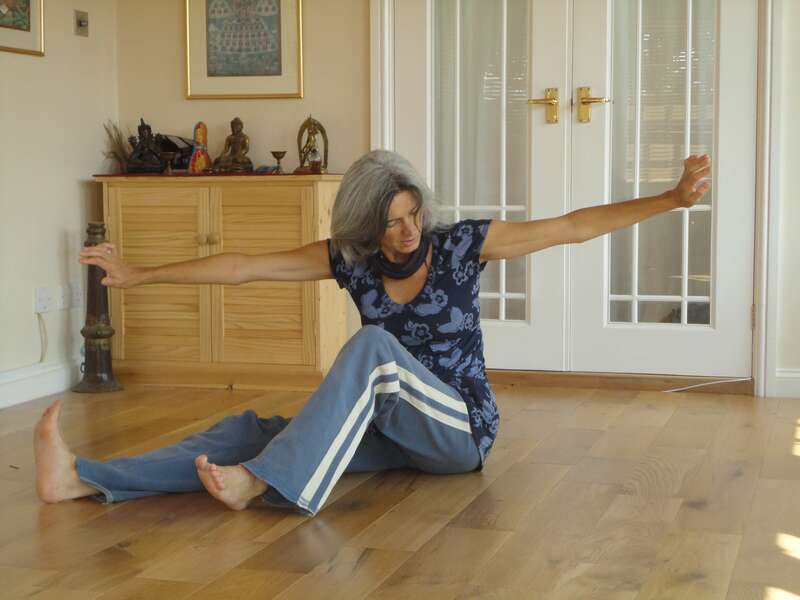 Rhythmic Healing was developed by Ruth Noble with whom I trained until her death in 2013. 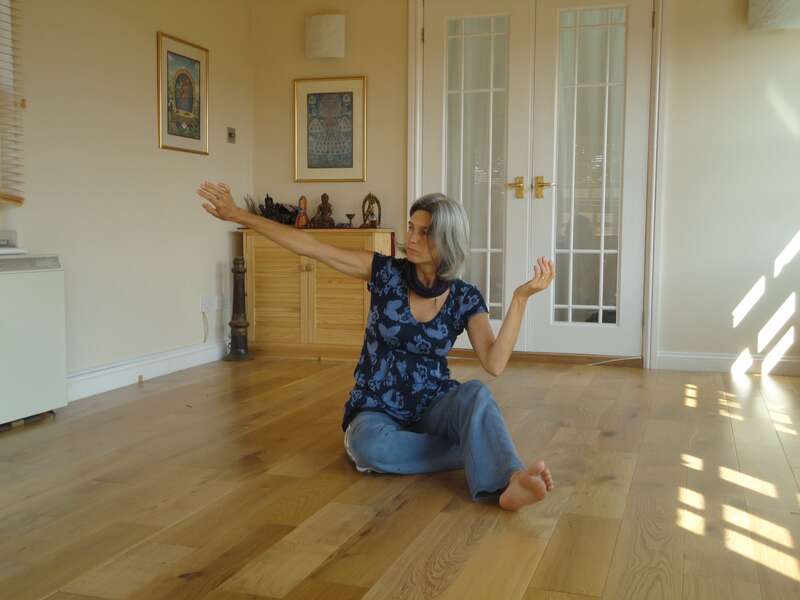 To this practice I draw deeply on my 25 years experience of movement and meditation and the teachers of Suprapto Suryodarmo and Sandra Reeve and Helen Poynor. 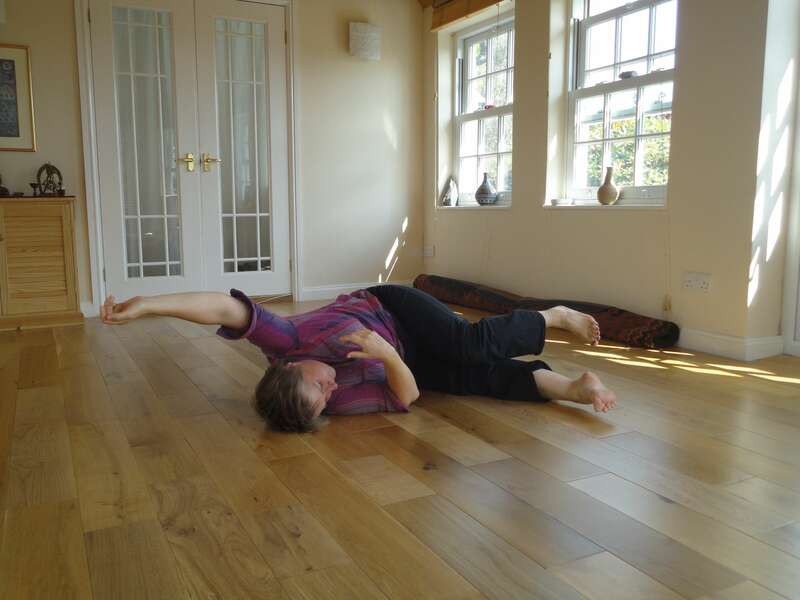 Continuing developing a deeper sense of presence through the work This Movement with Adam Bradpiece. S.W. Care worker for the dying.